Lund Consulting Engineers are multi-disciplinary consulting engineers. Lund Consulting Engineers CC (LCE) are consulting water, civil, structural and mechanical engineers, as well as project managers of a wide variety of engineering projects. In addition to these services, the Firm offers a wide range of related services, depending on the client’s requirements. Situated in Windhoek, the capital city of Namibia, the Firm was established in 1966 and therefore has over 50 years of experience to draw on. 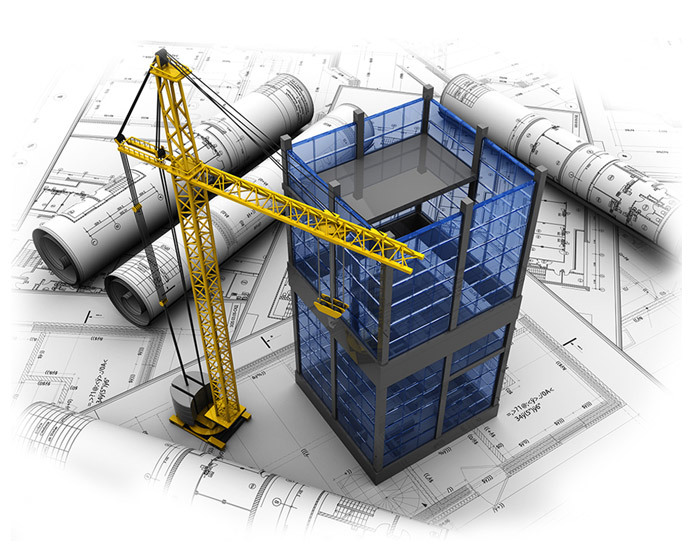 LCE can provide partial or complete services, depending on the client’s needs, covering specific parts or all aspects of a project “from the cradle to the grave” or from pre-planning stage through feasibility stage, followed by the detailed design and construction stages, including construction supervision, commissioning and final hand over of the project to the client or beneficiaries. The Firm has successfully undertaken numerous projects for Government Ministries and Departments, Local Authorities, private companies and individuals, where the timely provision of services of the highest standard were of paramount importance. “LCE’s fundamental aim is to provide quality professional services to ensure the sustainability of projects and to maintain the integrity of the environment in all water supply and engineering projects, and we strive to remain competitive and reliable in both costs and professional services, by maintaining high standards and values”. Through the diverse talents and technical expertise of our committed staff, our dedicated leadership and international alliances, as well as our commitment to implementing national and international standards, LCE focuses on the development of innovative and cost effective solutions to ensure the sustainability and success of projects. As a consulting engineering company, LCE is a member of the Association of Consulting Engineers of Namibia (ACEN) and complies with their constitution and code of conduct. LCE also complies with the requirements of the Engineering Council of Namibia (ECN) and all the Firm’s technical staff are either professionally registered in their applicable category, or are registered as in-training with the ECN.